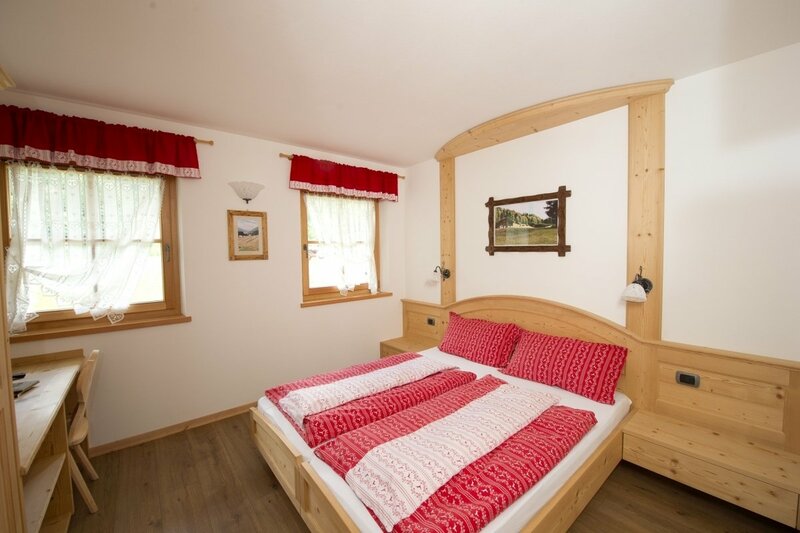 Our comfortable rooms are furnished in a typical Tyrolean style, warm and welcoming, with a balcony, en-suite bathroom and TV. 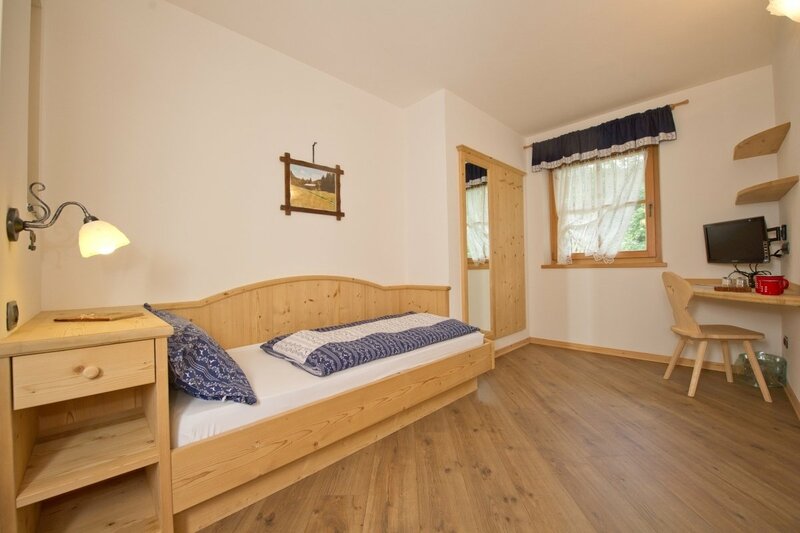 We also have some mini-suites made up of two interconnecting bedrooms with two bathrooms, designed to accommodate families with children. 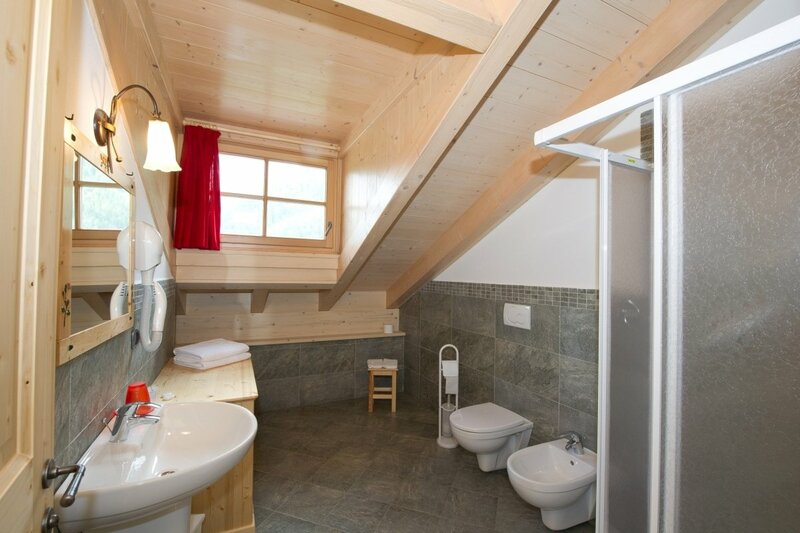 The building also offers rooms that have been equipped for disabled guests. Our typical farmer’s-style breakfast is served as a buffet. The milk, yoghurt, cheese, butter, cream and cured meats have been produced from our own ingredients. As our grandparents used to do, we prepare homemade jams and syrups in the traditional way using fruit harvested from our garden. During the day, the smell of bread and cakes fills the air.